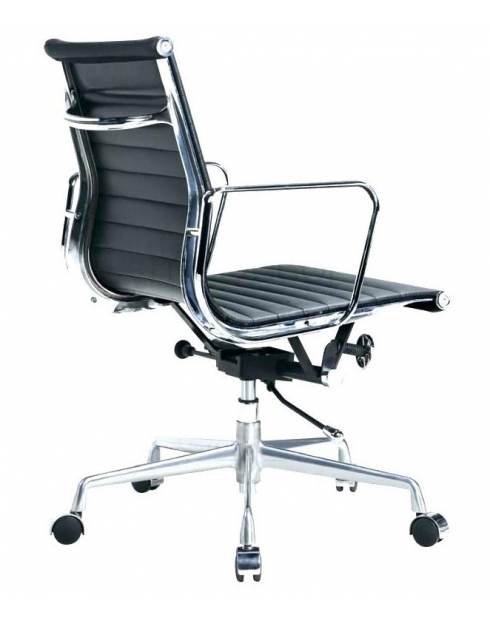 Experience comfort, support and quality with wide range of modern executive office chairs. 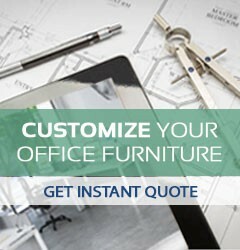 These chairs helps you stay healthy and keeps you focused on your work. 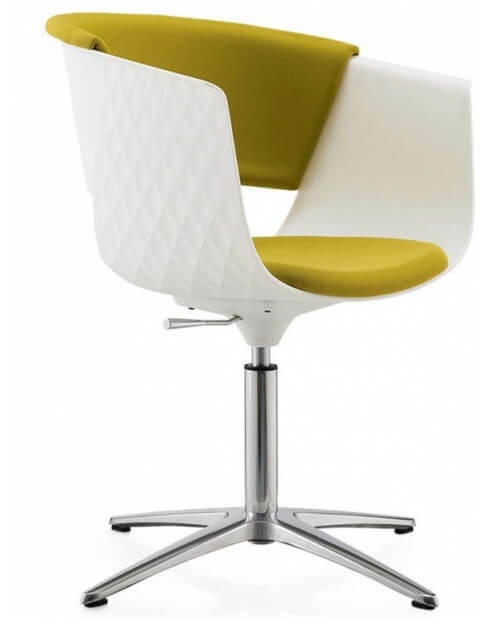 White Frame Modern Minimalist Fila Chair. 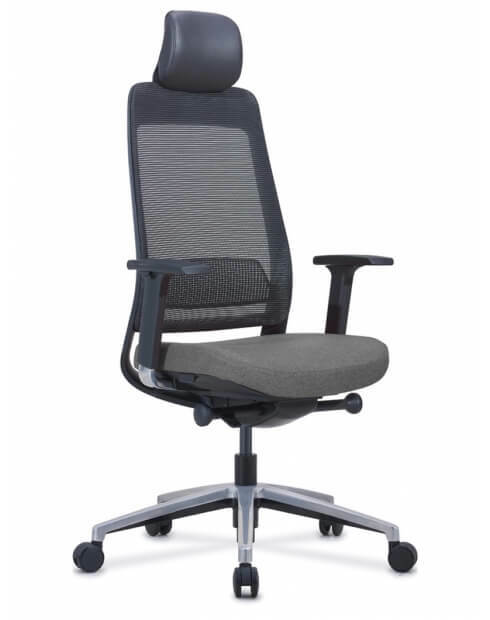 Featuring dark gray fabric mesh back that hugs the curve of your spine paired with built-in adjustable lumbar support, this chair is here to keep you comfortable during long work hours. 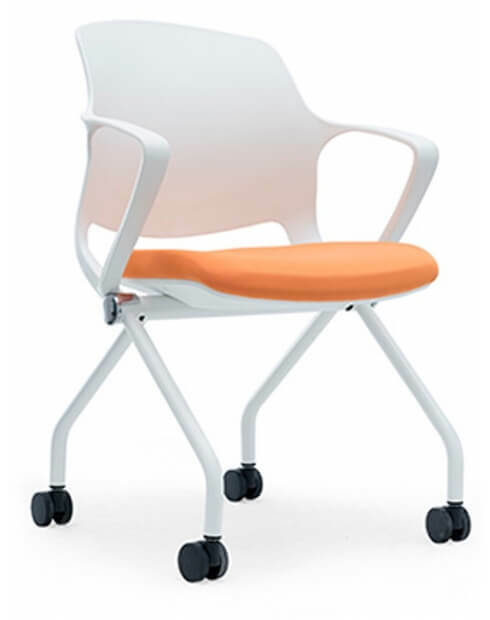 A modern aesthetic chair with premium ergonomic options Aluminum Adjustable Sliding Back with Synchro-tilt mechanism to maximize support. 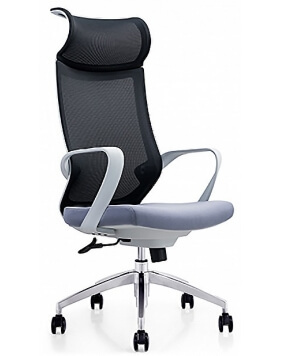 Breathable Mesh Seat, Back and Headrest. 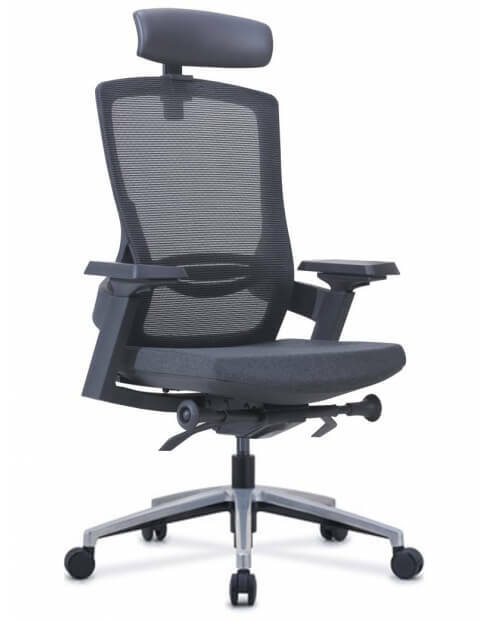 Adjustable Seat Depth. 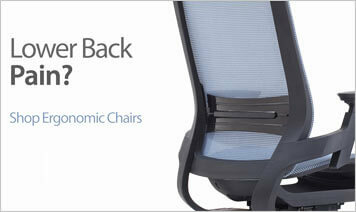 Adjustable Back Height.Adjustable headrest offers all-day comfort. five-star base with casters for easy mobility. 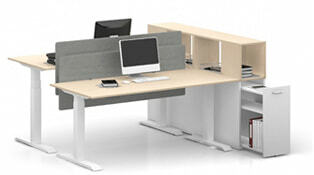 Mesh Seat and Back. 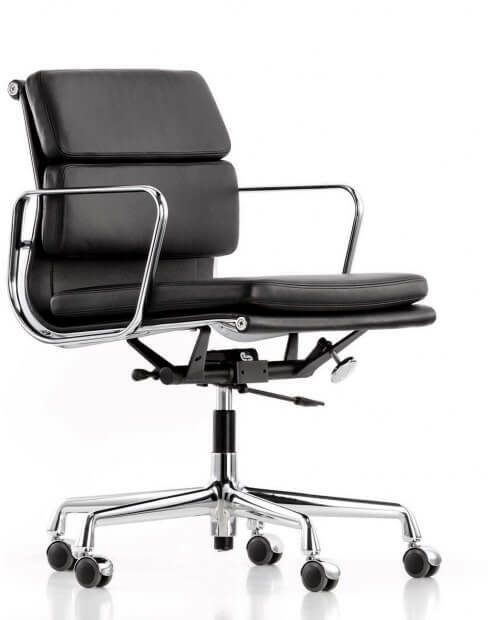 Pneumatic Height Adjustable, Seat Depth Adjustable. 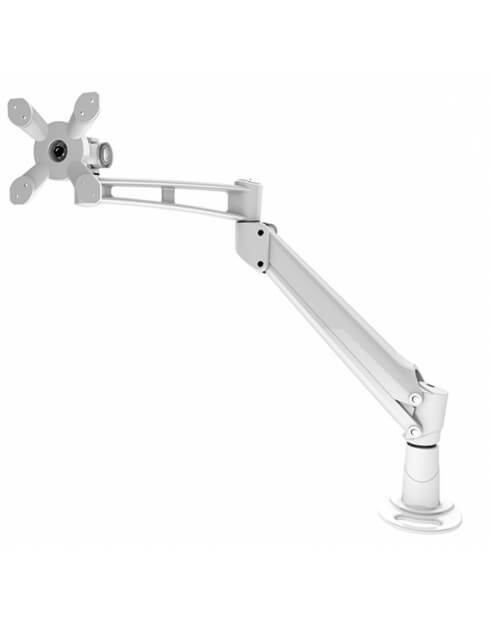 3D Adjustable Armrest.